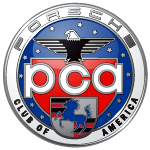 Porsche Club of America members do more than drive cars! The local Silver Sage Region’s 500+ members have donated more than $165,000 to community charities over the past 12 years. 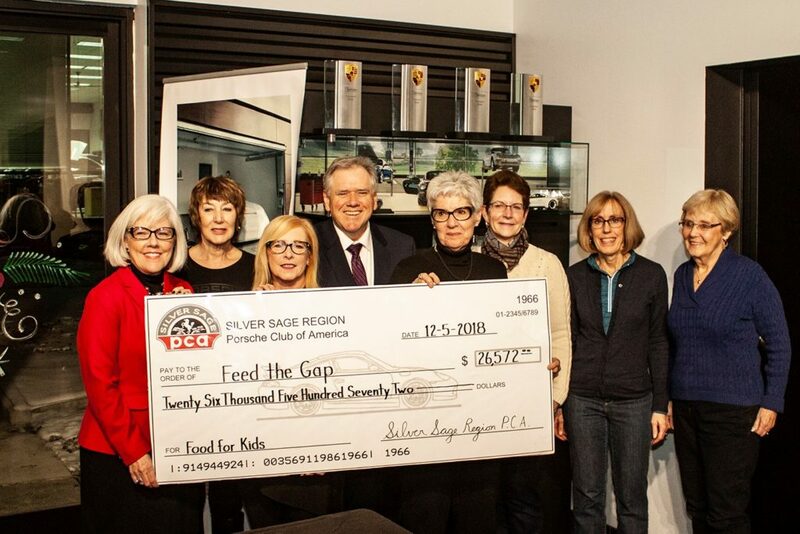 In 2018, donations exceeded $26k as members rallied in support of Feed The Gap, a non-profit organization dedicated to feed hungry children in Idaho schools who do not qualify for free or reduced breakfast and lunch, provide food on weekends for hungry children, and assist Idaho communities to create Summer Feeding Programs. Previous recipients of charity efforts have been; The Jesse Tree, Miles of Smiles, Book it Forward! Idaho (BiF!I),The Community Stars, The Garden City Community Clinic, Make-A-Wish, the Idaho veteran’s Assistance League with Beds for Veterans, Backpacks for Kids through the Idaho Food Bank, the Women and Children’s Alliance, and Terry Reilly Health Services. Selection of benefit organizations is based on club member requests. Each year the Porsche Club of America selects a region for its Public Service Award to recognize fund raising and community service activities. The Silver Sage Region efforts have been rewarded with a first-place trophy, as the best of 144 regions in the nation at the Porsche Club of American National Convention in both 2008, 2012 and 2016! Use the link below to fill out the charity nomination form. Completed forms will be sent to Nancy Sommerwerck, Silver Sage Porsche Charity Application Coordinator. Please direct any questions to charity_coordinator@silversageporsche.com.